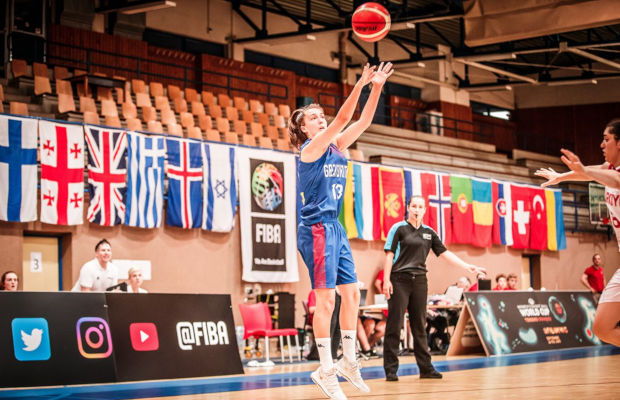 Great Britain Under-18s moved to 2-1 at the European Championships after beating Montenegro 87-70 in Furstenfeld, on Sunday. Vanessa Ellis’ side bounced back from their first loss against Turkey as a strong third quarter set the platform for the victory. Charlotte Ellmore top scored with an impressive 27 points on 10 of 12 shooting, while Holly Winterburn finished with 15 points, nine rebounds, seven assists and four steals. Shauna Harrison added 14 points with Alix Henderson handing out 10 assists to go with 11 points for a double-double. GB were slow to get going and trailed 17-24 after the opening 10 minutes. However, they changed their fortunes in the second as the offence began to flow, particularly from 3-point range with Loie Webb landing her second three to give GB a narrow 43-41 advantage at the interval after putting up 26 points. GB stepped things up at the start of the second half with a run of 16 straight points to open up a commanding lead. 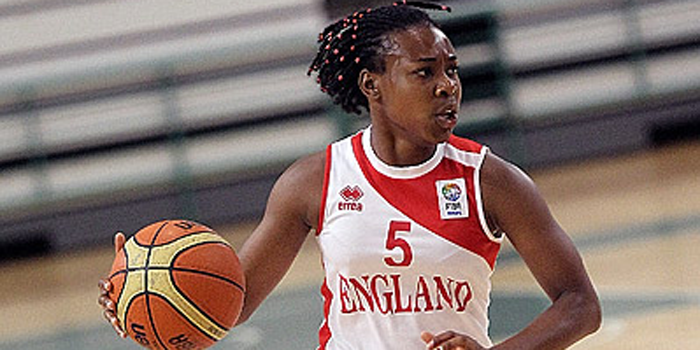 Montenegro ended their drought with a 5-0 response, but GB continued their charge to lead 66-51 at the end of the third. The lead hit 20 points early in the fourth and GB were not troubled as they completed a convincing victory to boost their last eight hopes. GB face the Netherlands in their next game on Tuesday at 12:30pm with both teams on 2-1 records.